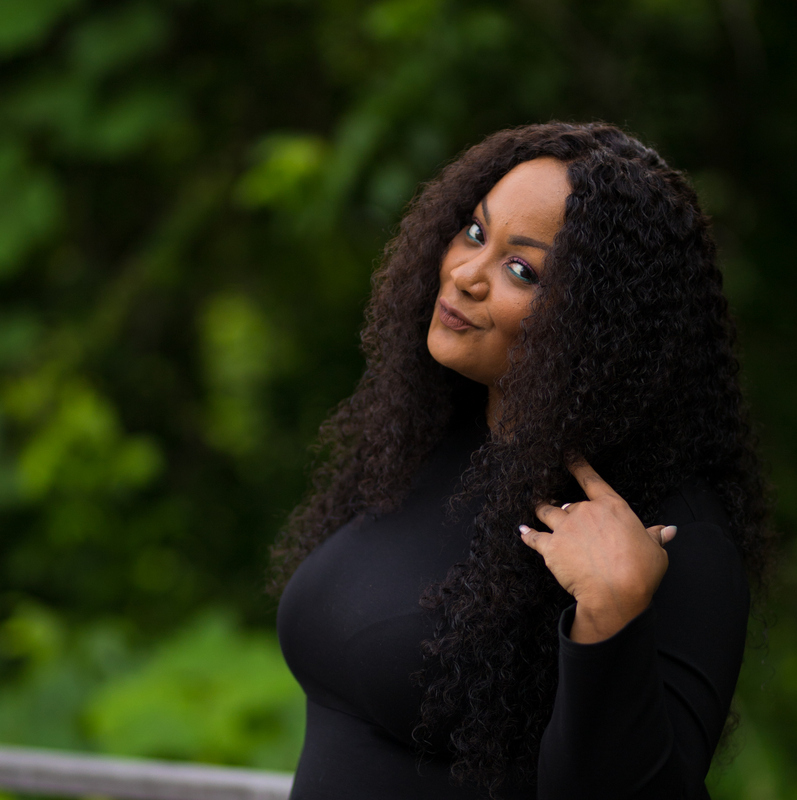 It has been quite an eventful couple of months for me over on my blog, The Curvy Fashionista. As I compile and recap the year, I was honored to be notified that my blog has been chosen for as a “Lifestylista” within the power 100. Organized into seven categories, Creativista, Empirista, Empowerista, Enchantista, Evangelista, Flowista, and Lifestylista, the Digital Sisterhood 100 packs a wallop of women across the internet who are doing their thing in their respective fields. And they are quite impressive! 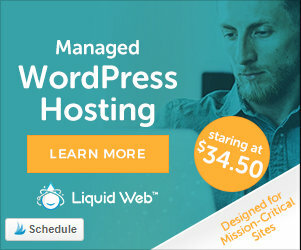 It was SUCH an honor to be listed among them! What is the Digital Sisterhood? 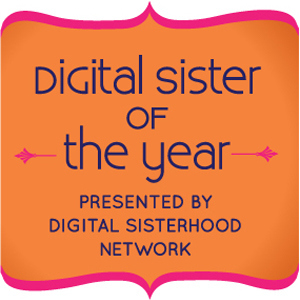 Please check out the other 99 listed in the Digital Sisterhood 100!